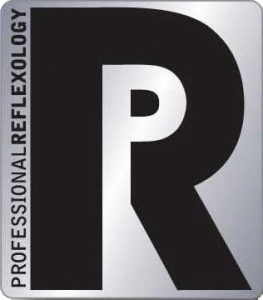 We love reflexology so much and want you to be able to have as many reflexology sessions as possible! 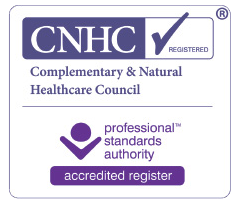 This is why we’re offering FREE reflexology with these two special offers so you can treat yourself. Regular reflexology is great for your soul (heh – and soles) and many people often feel very relaxed along with a general feeling of improved wellbeing. Buy 5 reflexology treatments at the regular price of £40 and receive the 6th completely free. That’s a saving of over 16%! Buy 9 reflexology treatments at the regular price of £40 and receive the 10th, 11th and 12th completely free. That’s a saving of 25%! The above offers are open to current and new clients. If you would like to take advantage of these offers, please do get in touch. I’m happy to discuss how reflexology might help you. I am also a therapist for Kent Based charity The Harmony Therapy Trust working with clients who have cancer and life altering conditions. The easiest way to contact me is via the Contact page. If you would like me to call you back, please leave a phone number and a suitable time to call.